After honking her horn, Alfie (Sir Michael Caine) takes his leave of his make out partner, Siddie (Millicent Martin), to speak directly to the camera about his latest conquest, who incidentally is married with low self-esteem. Ready for more action, Alfie winks at a stray dog on the street and hops back in the car. Upon dropping Siddie off where she will meet up with her husband, Alfie heads home to his “standby,” Gilda (Julia Foster). Lower middle class Gilda loves Alfie, though he doesn’t even like her. He’s bossy and rude to her while she adores him. And she’s pregnant. Yikes! She wants to have the baby and give it up for adoption “to a rich lady,” but Alfie doesn’t want the headache. To takes his mind off things, he sleeps with the manageress of a Dry Cleaners, a woman from a foot comfort service, a mother, and a stranger in a park. In his spare time, Alfie announces that he believes in helping himself at the expense of others, as he steals a tank of gas. Moving on, Alfie visits a doctor (the lovely Eleanor Bron) and discovers he has spots on his lungs. He is sent to the country to rest, taking “rest” to mean “do it with nurses.” He again shares his wisdom with the audience: “You’ve got to live for yourself in this world,” and does so by taking his roommate’s wife, Lily (Vivien Merchant), to a picnic of canapés and coitus. Lily gets pregnant and Alfie agrees she should have an illegal abortion. Once the abortionist arrives, Alfie takes a stroll. Though, cruel fate leads him to a church where his old pal Humphrey is calling to Alfie, Jr. while his former flame Gilda cuddles her newly baptized baby. After contemplating what might have been, Alfie returns to Lily, inspects the corpse of his freshly aborted child, and runs away crying. He explains to a friend that he didn’t cry for the baby – he cried for himself. A stray mutt and Alfie find each other in the night and wander together down a path by the Thames. The instrumental soundtrack by the legendary saxophonist Sonny Rollins fits perfectly with the sad nights and lonely days of Alfie. The Burt Bacharach/Hal David-penned theme song was a big hit in 1966. Although, it was criminal to allow Cher to sing it in the U.S. release, instead of the incomparable Dionne Warwick. On a side note, you won’t be disappointed after downloading the album “What the World Needs Now: Burt Bacharach Classics”. This is the best compilation of Burt Bacharach songs available, with rare instrumental versions and a few songs sung by Burt himself, making this my favorite record. Naturally, “Alfie” was remade in 2004 with Jude Law in the lead role. Since I don’t allow myself to watch films made after 1979 unless they involve hot tubs and time machines, I can only imagine the remake is horrific. 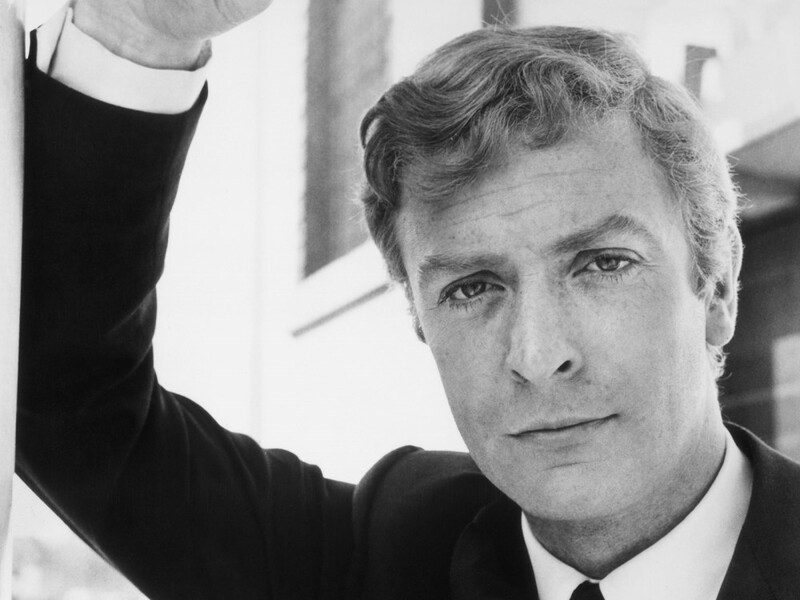 Michael Caine and Burt Bacharach received well-deserved Oscar nominations for their work in the original film.